Stanley Kubrick bent the conventions of the historical drama to his own will in this dazzling vision of a pitiless aristocracy, adapted from a novel by William Makepeace Thackeray. 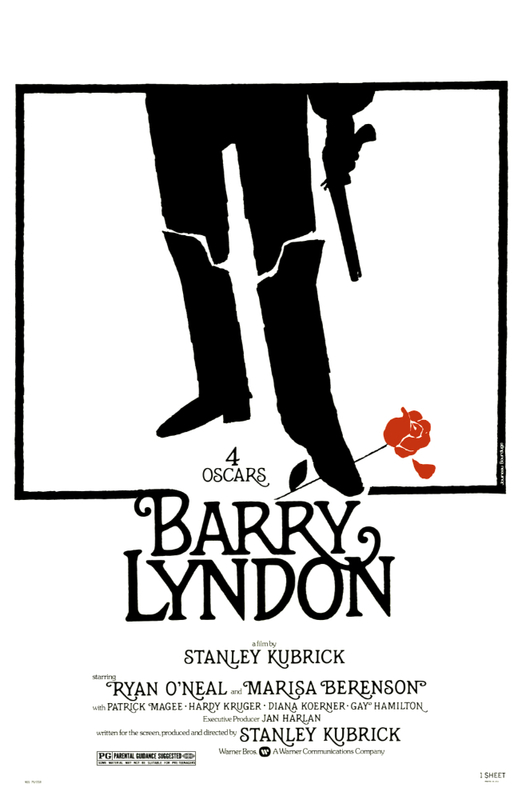 In picaresque detail, "Barry Lyndon" chronicles the adventures of an incorrigible trickster (Ryan O’Neal) whose opportunism takes him from an Irish farm to the battlefields of the Seven Years’ War and the parlors of high society. For the most sumptuously crafted film of his career, Kubrick recreated the decadent surfaces and intricate social codes of the period, evoking the light and texture of eighteenth-century painting with the help of pioneering cinematographic techniques and lavish costume and production design, all of which earned Academy Awards. The result is a masterpiece—a sardonic, devastating portrait of a vanishing world whose opulence conceals the moral vacancy at its heart. Best author films from 1970s at Sõprus from 15th to 21st of April 2019!